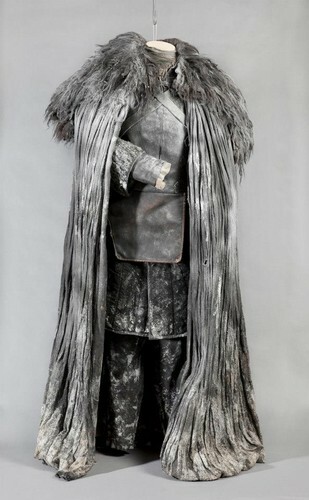 Game of Thrones Exhibition: pujian and Costumes. Night’s Watch uniform. HD Wallpaper and background images in the game of thrones club tagged: game of thrones exhibition costumes.